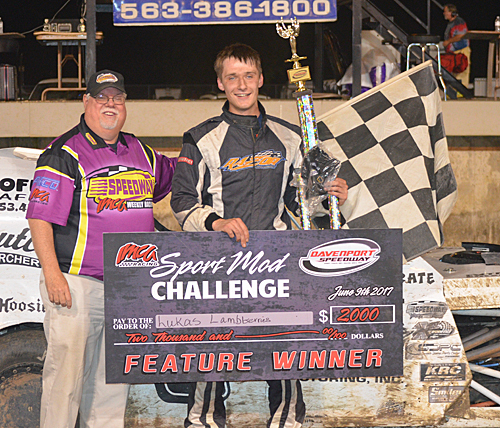 Lucas Lamberies from Belle Plaine, WI., won the IMCA 50-lap SportMod Challenge. 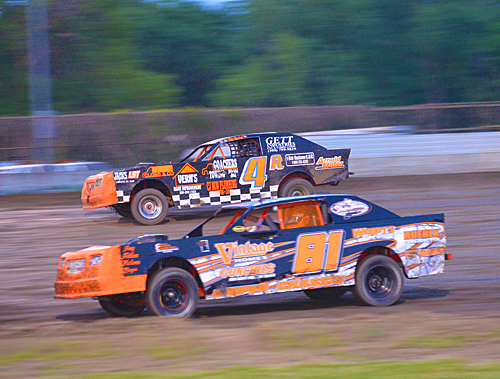 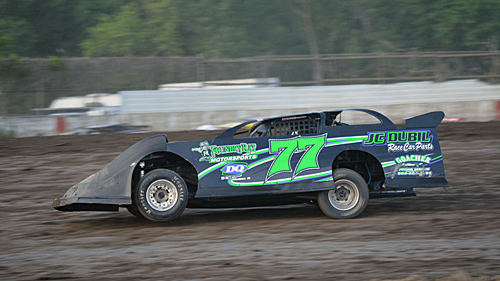 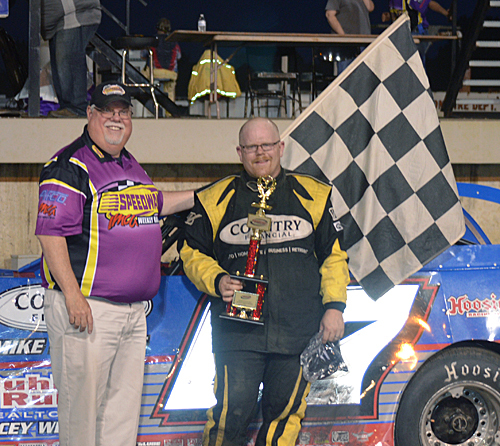 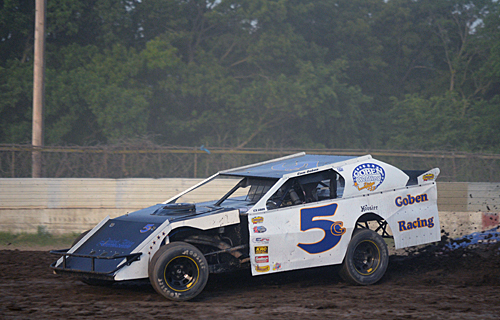 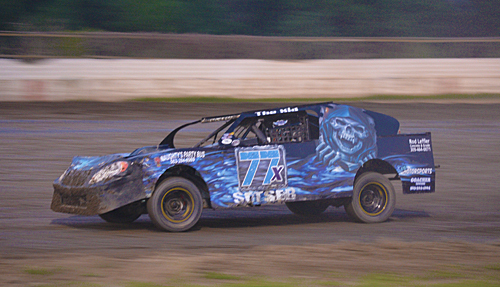 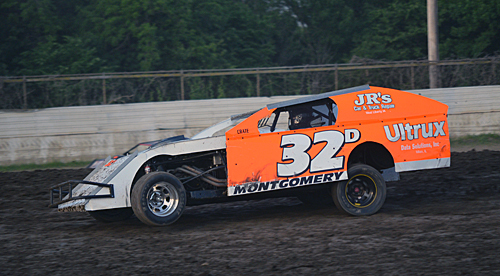 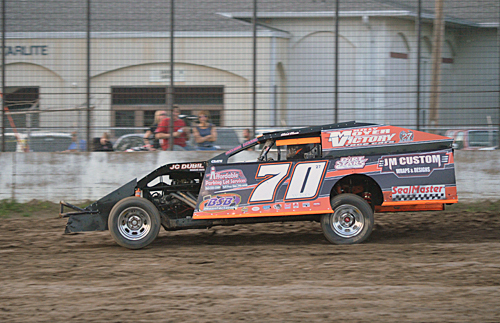 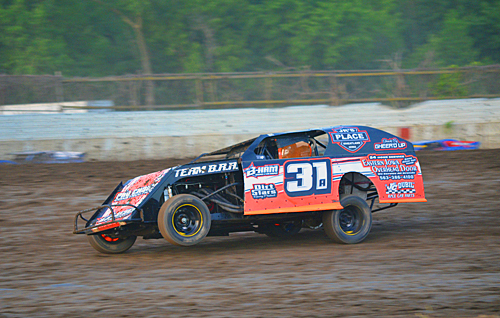 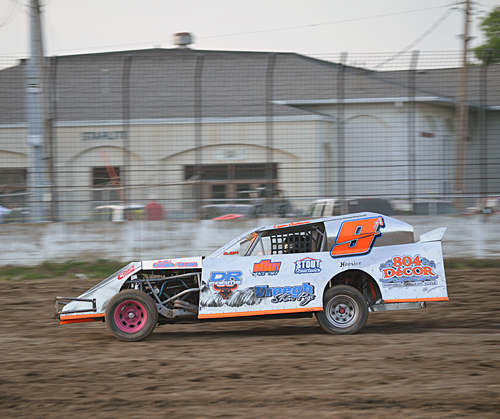 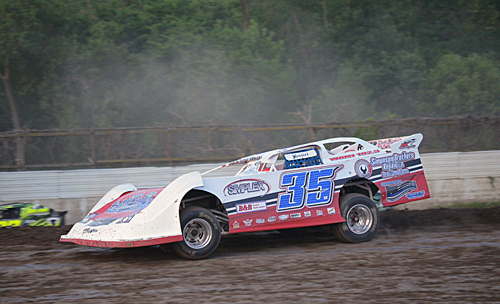 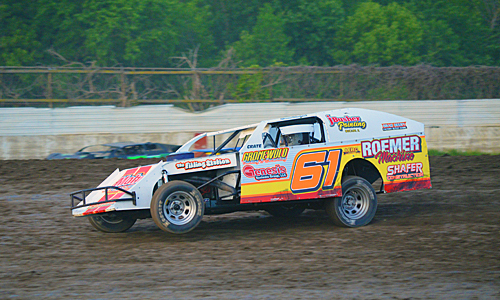 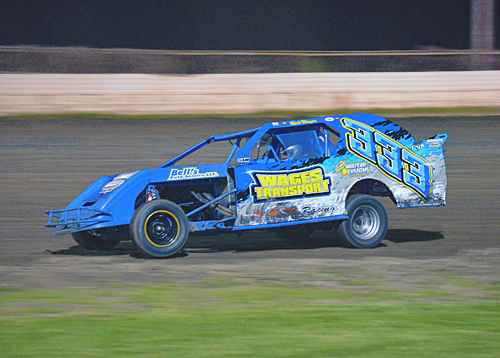 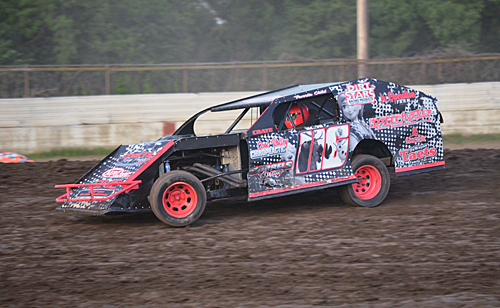 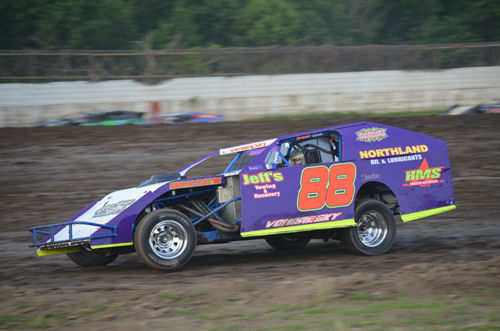 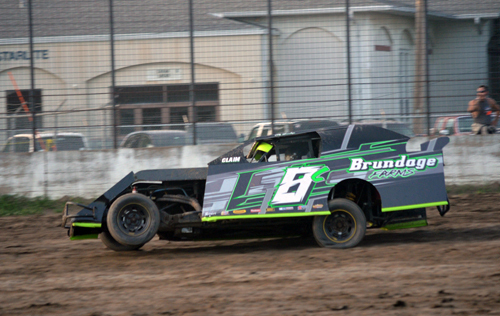 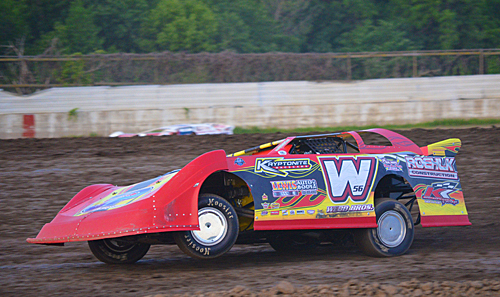 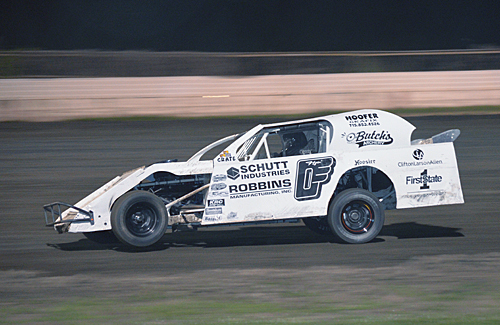 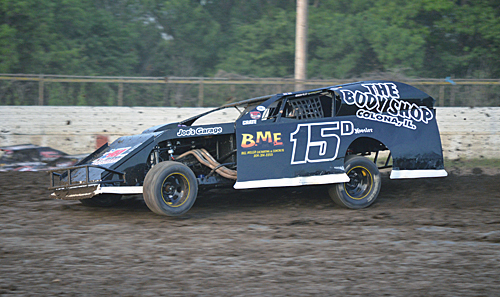 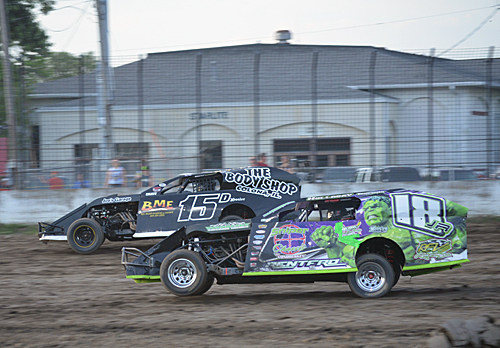 Brandon Durbin of Colona, IL, scored his first IMCA Modified feature win of the season. 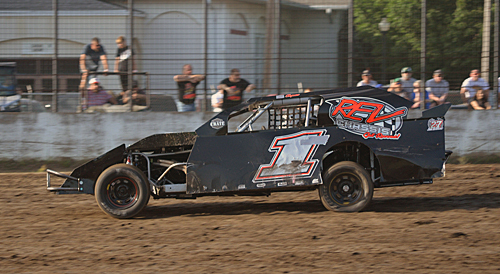 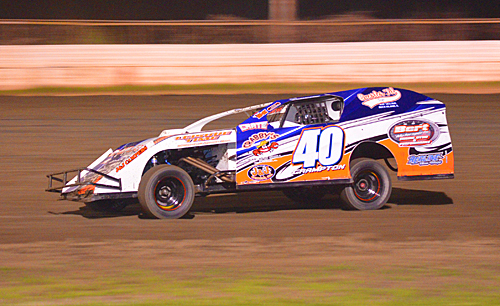 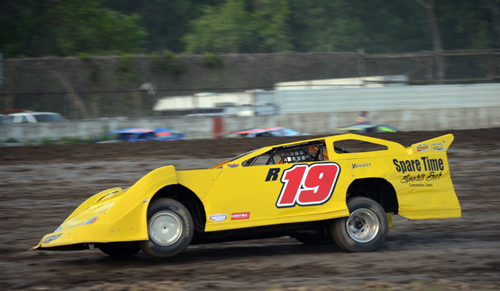 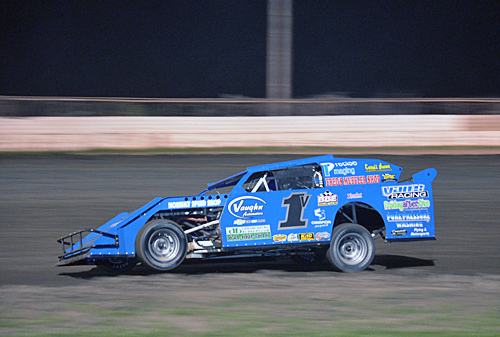 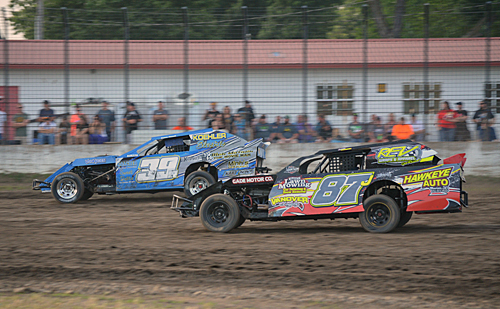 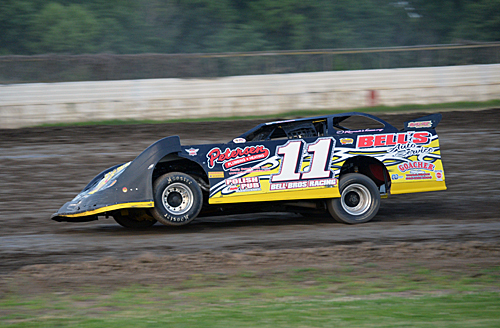 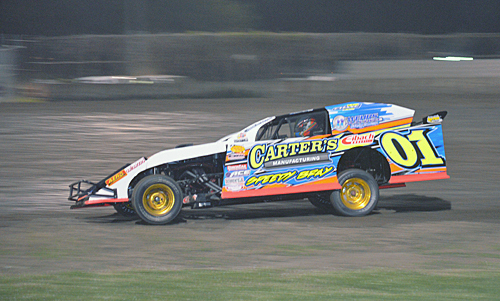 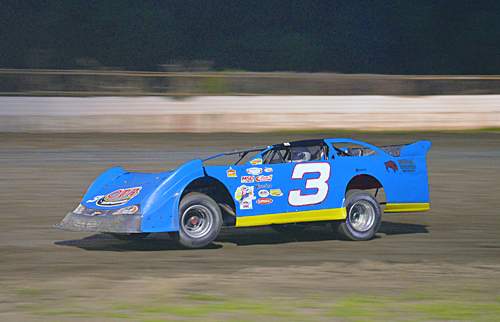 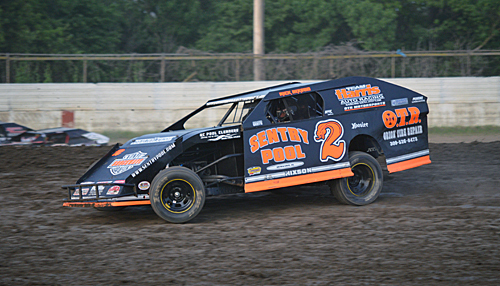 Matt Ryan scored the IMCA Late Model win at his hometown track. 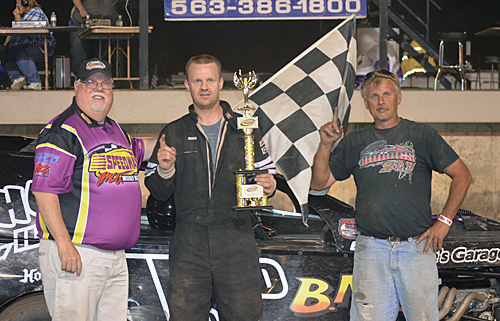 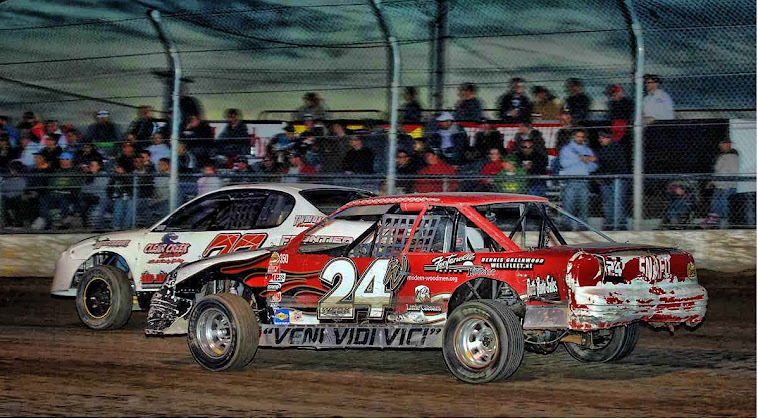 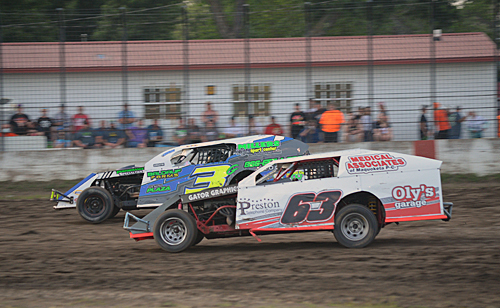 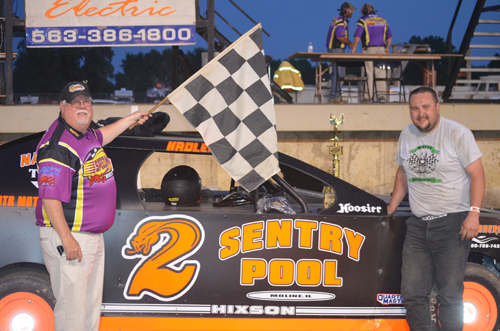 Nick Hixson of Orion, IL., won his first Street Stock main event of the year.